Blockchain technology allows digital information to be distributed via a decentralized ledger, the blockchain. The most widely known usage of blockchain technology is Bitcoin. But aside from Bitcoin and the many hundreds of cryptocurrencies that have sprung up on the blockchain, there are far broader possible uses for blockchain technology whose potential are starting to be explored across many different industries. From smart contracts to peer-to-peer marketplaces, and from supply chain auditing to identification management, the use cases for blockchain technology are numerous. And so it is no surprise that the language industry, too, has been exploring how this potentially disruptive technology can be leveraged in the translation, localization, and machine translation supply chain. 24-page report. Emerging role of blockchain in language services and vice versa. 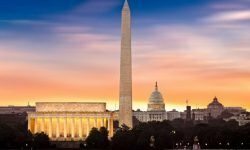 Language industry ICOs and additional information. But there are lots of open questions. 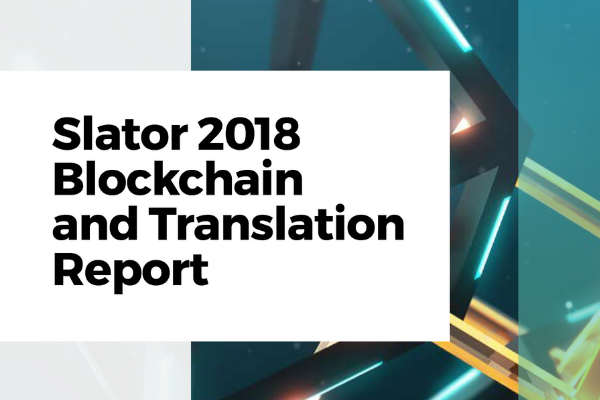 In today’s world, what uses of blockchain are really relevant to the language industry? Is blockchain being used in business operations to good effect? Which language industry players are launching ICOs and why? And, can blockchain really solve some of the greatest challenges facing the language industry? 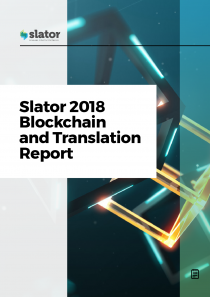 Download the Slator 2018 Blockchain and Translation Report now to delve into these questions and more. Slator’s easy-to-digest research offers the very latest industry and data analysis, providing language service providers and end-clients the confidence to make informed and time critical decisions. It is a cost-effective, credible resource for busy professionals. Slator conceives, plans and executes custom roundtable events to attract a very targeted set of language service buyers in media entertainment. To learn more, contact Slator Commercial Director Andrew Smart at andrew@slator.com. Developing a go-to-market sales strategy and building an effective sales team is critical to securing and expanding your client work in the media entertainment industry. Slator provides a 1-day workshop for LSPs to review their strategy and assess and motivate their sales teams. To learn more, contact Slator Commercial Director Andrew Smart at andrew@slator.com.